There is no more beautiful sight that watching a sunset on the beach, Montañita lends itself to show one of the most beautiful sunsets that can be seen on the Ecuadorian coast. Nightfall in Montañita and the lights begin to ignite, that sea breeze starts to run harder, people begin to move, discos start and party begins, Montañita is characterized by that bohemian life, its nightlife where you can enjoy alone or Accompanied that it does not always matter you are going to find new friends with whom to enjoy. 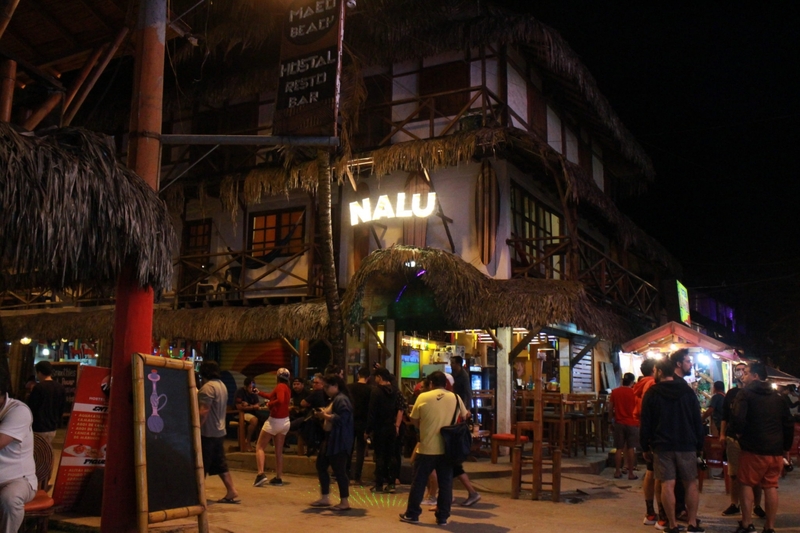 The street of the cocktails begins to sell in an intense way, the discos begin to work and the restaurants to catch those hungry clients, we find all type of food places and until fast food for which we do not have a high budget. 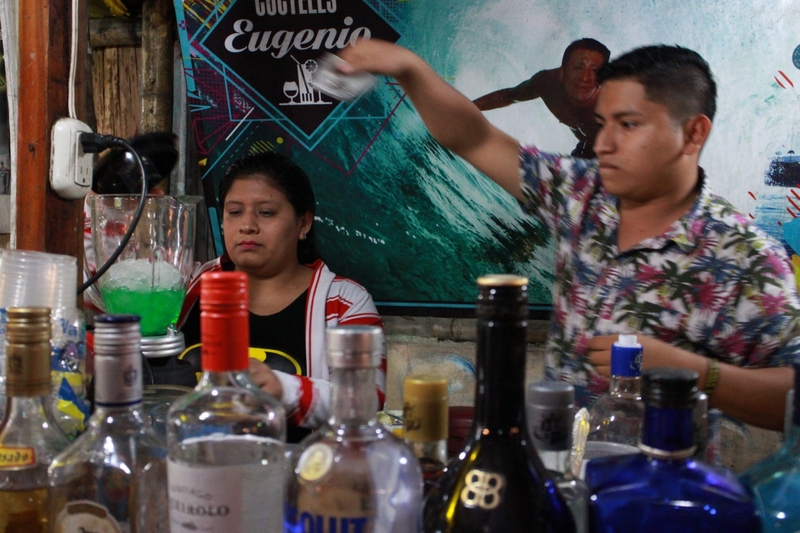 Talking about Montañita during the day is one thing, but talking about the night at Montañita is another thing, where rave, electronic music and that melting pot of people from all over the world unites and forms a single soul called Montañita. 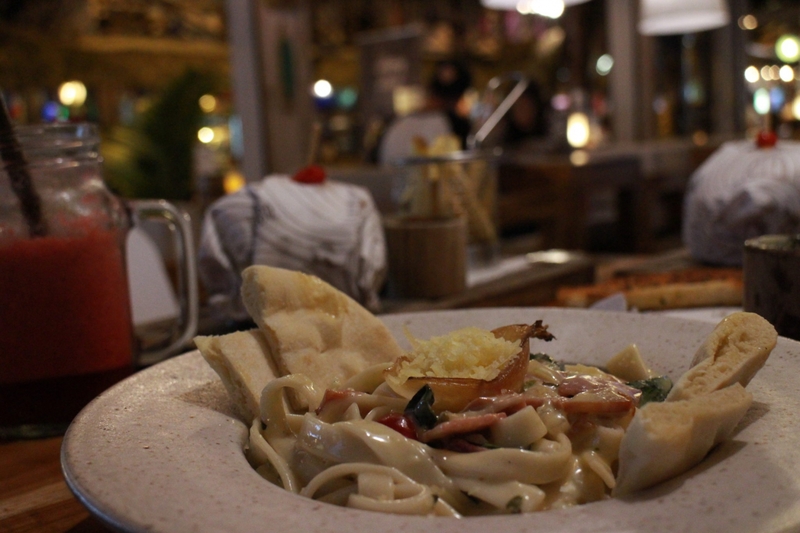 You can not describe that mountain night, you just have to visit it and enjoy it feel that good energy that surrounds everyone on this beach that at night is another world to visit. 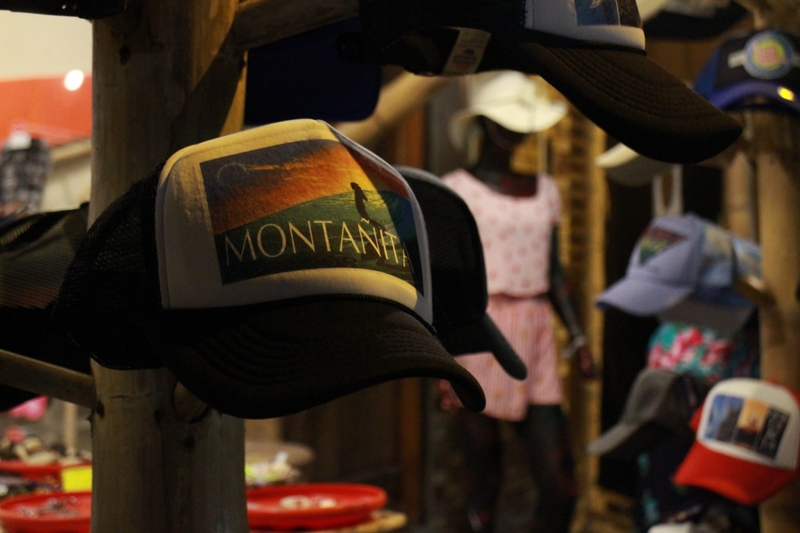 The most casual clothes that you have, you only need to have a great attittude and enjoy the night, the beach or the discos that ignite Montañita.